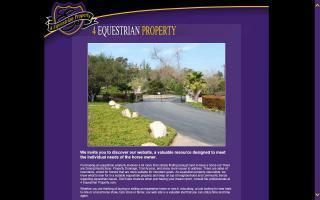 United States Real Estate and Horse Property Directory - O Horse! 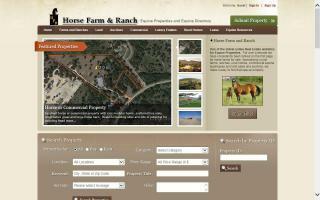 Search for horse properties from coast to coast in the USA. 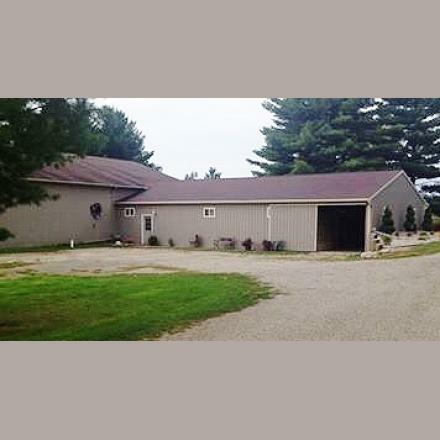 It doesn't matter if you have 1 or 100 horses; if you are looking for a new home for you and your horse(s), go to www.horseproperties.net. 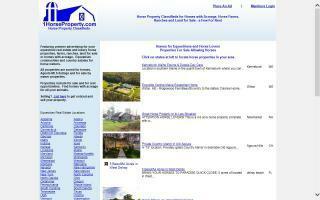 We make your search enjoyable - nationwide. 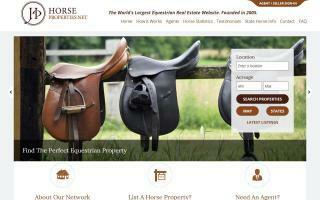 Selling your horse property? 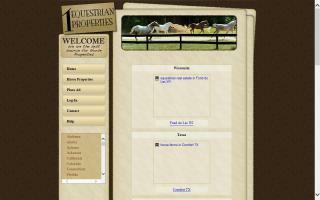 Free listings available for Realtors and for sale by owners at PropertiesForHorses.com. 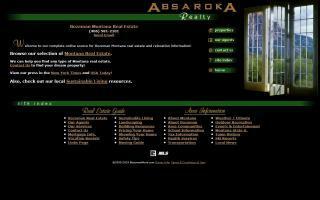 Looking to find a new home? 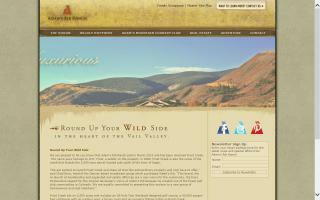 Come visit our nationwide listings. 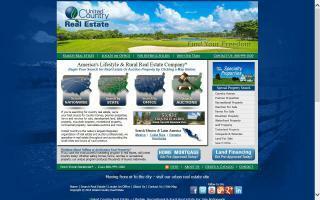 Searchable database of real estate for sale in rural America.